Multi-dimensional functionality makes Silestone® Quartz a Cleaner, Safer Surface for your home. Silestone offers the unique combination of built-in antimicrobial product protection, National Sanitation Foundation certification and GREENGUARD Indoor Air Quality Certification. Antimicrobial product protection inhibits the growth of microbes such as odor-causing bacteria, mold and mildew. While antimicrobial product protection does not protect users from foodborne illness and is not a substitute for normal cleaning practices, it does result in countertops that are easier to clean and stay clean. 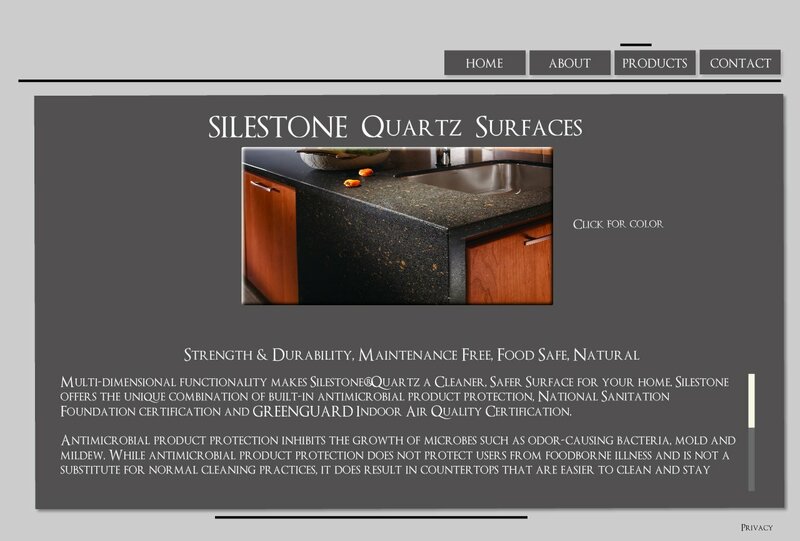 Certifications by the National Sanitation Foundation and the GREENGUARD Environmental Institute mean Silestone Quartz is a Safer Surface for areas where food preparation takes place, while protecting the quality of your indoor air quality because it has low-to-no emission (off gassing) of toxic chemicals into the indoor environment. Silestone is GREENGUARD certified for low emitting interior building materials, furnishings, and finish systems used in educational (daycare and K-12) environments. All GREENGUARD Children & SchoolsSM products have been tested for their chemical emissions performance.